Christmas = frantic last-minute shopping. For most people, December is the most expensive month of the year. That’s why a lot of employers bring forward their December pay date. It’s also the reason a lot of employers decide to pay a Christmas bonus. We all know the danger of the December pay date. If your staff get paid early, it means they have to wait longer for their salary in January. As part of your payroll, you’ll have a regular pay date or maybe you pay your employees on the last working day of the month. 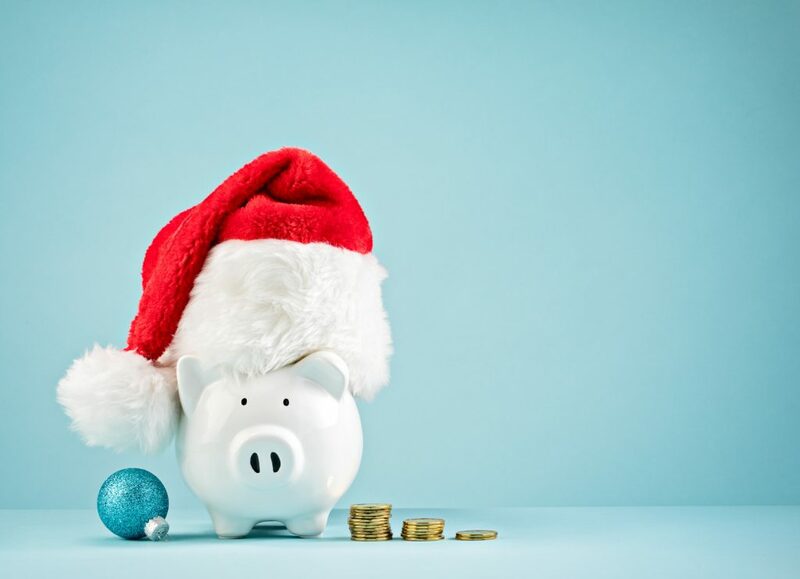 It might be that your usual pay date falls before Christmas, so you’ll need to pay staff on that date or you’ll be in breach of your employees’ contracts of employment. But do you have to bring your pay date forward in December? If you want to bring forward your December pay date (and win favour with your staff), you should include this in your contracts of employment. No employee would be sad to see a bumper pay packet land in their bank account around Christmas. You don’t have to pay a bonus at all. But if you want to, there are two types of bonus you can write into your staff contracts. One is discretionary, and the other is mandatory. If your staff reach a sales target, or your business makes a large profit, you might decide to award a discretionary bonus. It’s worth including a clause in their contracts to explain to your staff that bonuses are discretionary. You’ve also got the option of including a mandatory Christmas bonus in your contract of employment. Just remember if you don’t pay it, you’ll be in breach of your own terms and conditions. Deciding to pay a discretionary bonus or to change your December pay date is up to you. If you’ve said you’ll pay a mandatory bonus or move the Christmas pay date in your contracts with your staff, then you’ll need to honour your commitments. Christmas only comes around once a year, but your employees will thank you for making them feel valued all year around.